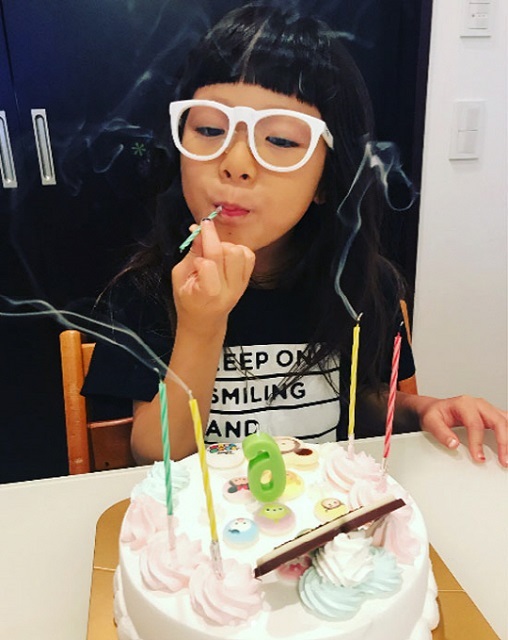 On the 24th, Choo Sung Hoon uploaded a photo on his personal Instagram followed by the words, “Happy birthday, my daughter”. 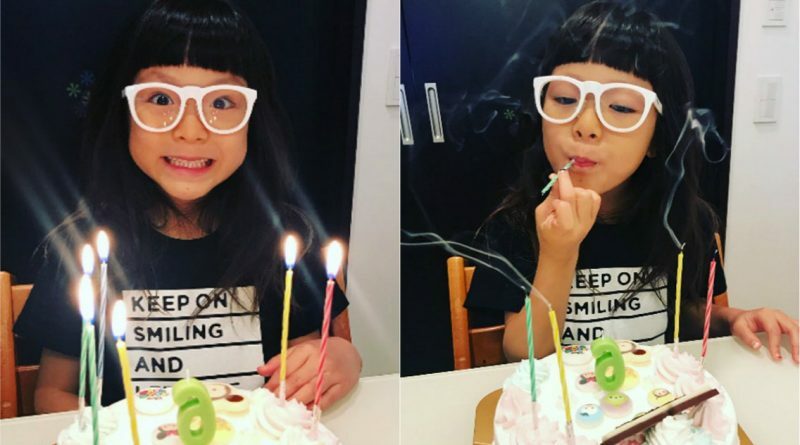 In the uploaded photo, Choo Sa Rang, the daughter of Choo Sung Hoon looks adorable. 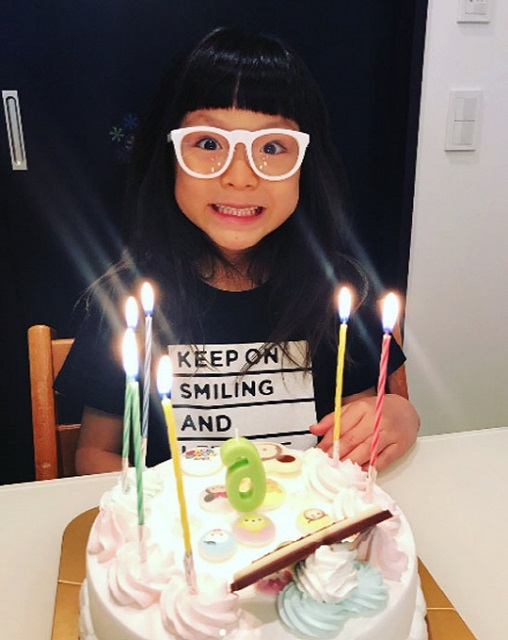 She took a picture with a birthday cake with 6 candles. Meanwhile, Choo Sa Rang, Choo Sung Hoon and his wife Yano Siho receive a lot of love from the public through their appearances in SBS program titled ‘The Choo’s Outing’.